What is breast density? Does it increase my breast cancer risk? Home » Expert Feature » What is breast density? For many women, being told that you have dense breast raises a ton of questions. Does that mean I’m at a higher risk for breast cancer? Does that mean my breasts are small or hard or lumpy? Does that mean that a mammogram can’t determine if I have cancer or not? We understand the confusion and even anxiety that swirls around breast density. Simply put, breast density is a term to describe how much fibroglandular tissue is in a woman’s breasts versus how much fatty tissue is in the breast. When we review a mammogram, if more than half of a patient breast tissue is visualized as fibroglandular tissue, then we say she has “dense breasts.” This is important because on a mammogram fibroglandular tissue appears “white,” while fatty tissue appears more “dark or dark gray.” When we look for a cancer on a mammogram, we are looking for a developing density. This type of tissue typically shows up “white.” For women with dense breast, their background density also appears “whiter” on the mammogram. That’s why a developing “white” density that a radiologist would expect with a developing breast cancer can be much harder to see on the “already white” background of a patient with dense breast. It is like trying to see a “polar bear” in a snowstorm. The nuances between dense breast tissue and breast cancer require a trained eye. 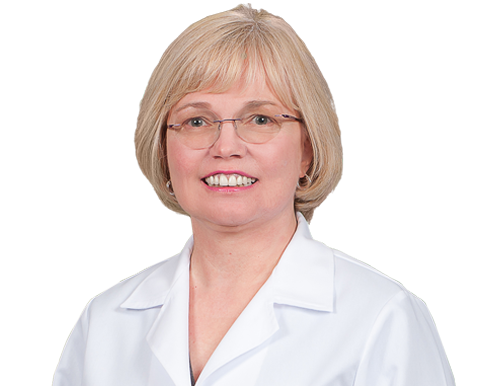 All of the breast imaging specialists at Wake Radiology are just that breast imaging specialists. We dedicate our time to the study of our patients’ breast imaging films and to accurate diagnosis. I encourage you to watch our video about breast density. During my interview, I explain how new technology, especially 3D mammography, can be an improved screening for women with dense breast. Why Do We Send a Brochure About Breast Density With Your Mammogram Results? Should women with breast implants still have a mammogram?